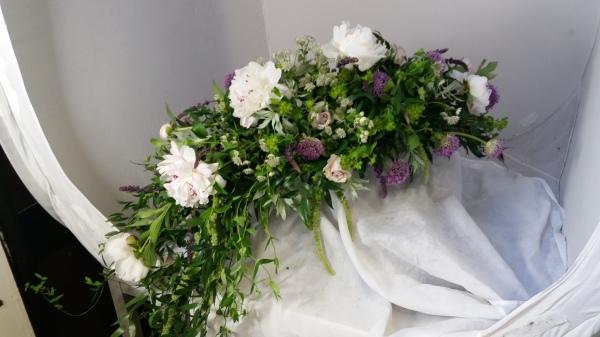 At Yours Truly Flowers we understand that arranging a funeral for a loved one can be one of the most difficult days of your life. 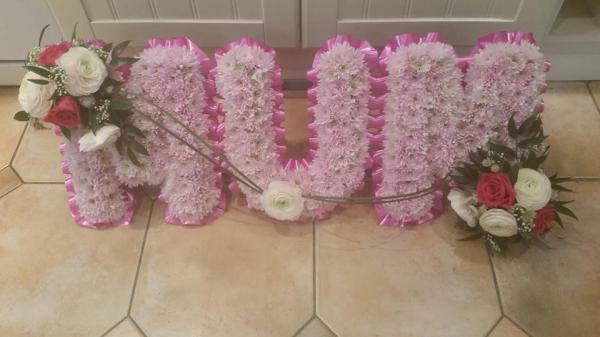 Yours Truly are here to help in providing your floral tribute to reflect your loved one’s personality and memory. 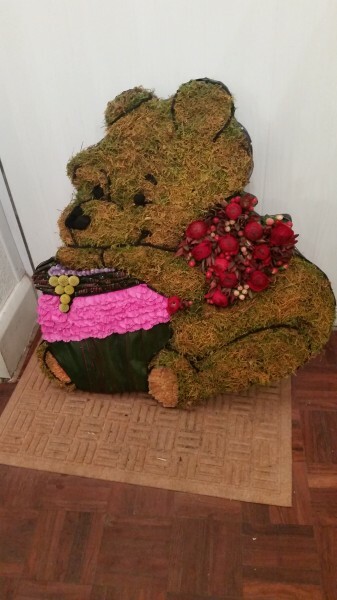 We take pride in providing a personal and professional service along with providing high quality floral tributes that can be personalised. 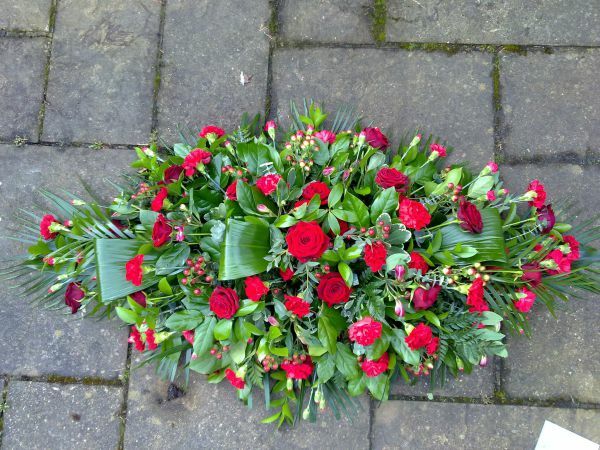 Our flowers are prepared and delivered personally to local funeral directors. There are many different types of floral designs to select from and we are happy to make bespoke arrangements to make it more personal. As a workshop based florist we have the flexibility to provide this service for you. We also offer a home service.